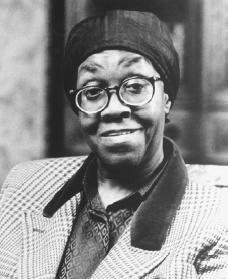 Gwendolyn Brooks (1917-2000) started writing poetry at a young age. From the repetition in the art of poetry her work is vast and well known. 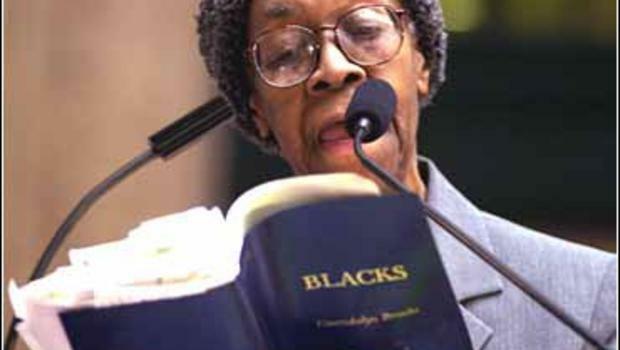 As an African American poet who grew up in Chicago, Illinois, during a time of strong racial contrasts, her work has become inspirational to a great many people. 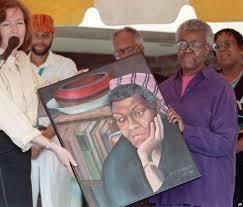 Her talents in poetry marked her as the first African American to win a Pulitzer Prize for Poetry. With such a portfolio of poetry, one would be greatly benefited to look into her work. 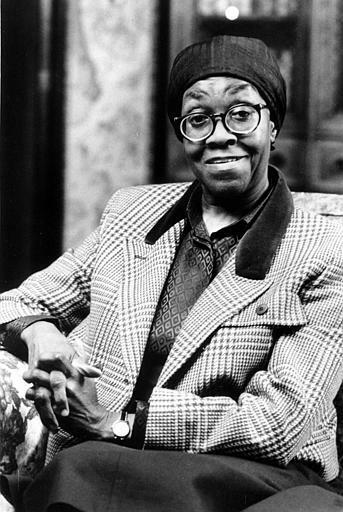 Aspiring poets would do well to look upon the publication history of Gwendolyn Brooks. There was a great deal of work published between her 13th and 15th birthday (some sources say as many as 75 poems were published before this time). Yet, concerning a book of poems, the first was not released until she was about 30 years of age. The poet did have work published in a Chicago paper, but was not technically a published poet until her life had spanned 15 years more than her poetic beginnings. The lesson, of course, which is applicable here is that one should not aspire for the popularity of being a well published poet, but rather a great poet regardless of the publicity. 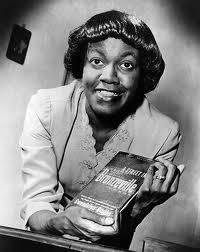 Like any individual, Gwendolyn Brooks progressed in her writing ability as the years went by. What is unique in a sense to her poetry is the length of time progression. Because Gwendolyn Brooks had her first published poem at the age of thirteen, one gets a sense that they are experiencing the full life of the poet when reading her work. It is plainly obvious that the maturity and the education level of the poet increases. Looking at the wordage in poems such as The Sermon on the Warpland where the poet first starts with a quote and then goes into the content,one can see that there is a level of intellect which is present. The reader should not discard Brook’s poetry based upon the length or some of the wordage which she chooses to use. It can be clearly seen that even though some of the poems are saturated with common language and misspellings, which this is done intentionally. The poet is trying to relate in a more intimate manner with the reader. Just an observation of the content and titles will show the reader that this is so. For example on Robert Frost not only reflects upon the poet in the work, but shows a study in poetry and literature within the title itself. 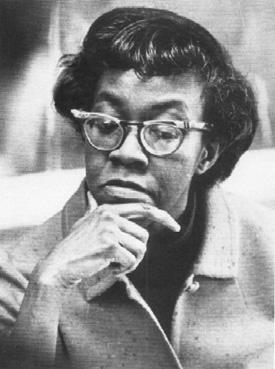 Where the poetry may have started at an elementary level, the works of Gwendolyn Brooks have most definitively evolved into well crafted, mature poetic literature. 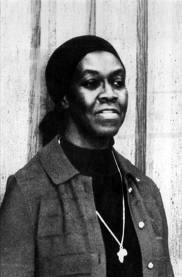 When reading the poetry of Gwendolyn Brooks, one may find that there is a particular songlike quality which rings clear within the work, especially when orated. It has been shown that many of these poems are designed with the blues in mind. 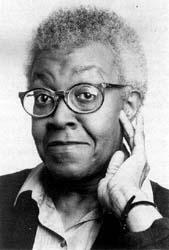 Such would tend to make sense considering the time and the culture in which Gwendolyn Brooks grew up. Being an African American poet it would be hard not to incorporate such a trend into one’s work. However, the reader will find that even though incorporated into the poetic works, the presence does not overpower the literature. Looking at the poem The Bean Eaters one can see such. True, there is a definitive rhyme scheme present within the poem which may lead some readers to see this as somewhat elementary in construction. However, a closer examination of the poem will show that there is that blues aspect in the recital. When recited with such a beat and voice in mind, the poem takes on a completely new life. There are some which will disagree with this conclusion, but I find that the poetry of Gwendolyn Brooks is not activist based. Yes, the poetry does highlight the African American life during the time in which she lived, but there is really no definitive call in regards to the civil rights movement or other events. Please note that I am sure that she played a part within such movements, but as a whole her poetry was not reflected on such. Being that the poetry was more oriented to the life and to the poverty of the average African American, there is a raw beauty that emerges. Where with poetry which one knows that there is an “agenda” so to speak, there is a level of restraint which is placed upon the interpretation. Yet, when one views a piece of poetry from the perspective of it being on life, than the spectrum is vastly increased and a greater audience is reached. 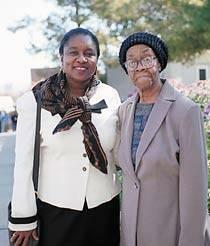 For even those which are not of African American ethnicity can identify (if only in part) with some of the material presented within Gwendolyn Brook’s poems.